Welcome to NorCal Spine & Sport. We are located in heart of El Dorado Hills, CA 95762 and serve the Folsom, Cameron Park, Shingle Springs, Placerville, Rescue, El Dorado, Granite Bay, and greater Sacramento area. At NorCal Spine & Sport you will find an unparalleled combination of the most innovative treatment techniques. By combining soft tissue therapy, exercise therapy, physiotherapy and chiropractic therapy, NorCal Spine & Sport provides the most comprehensive care in the area. Our job at NorCal Spine & Sport is to locate and correct the CAUSE of numerous health complaints such as neck pain, low back / hip pain, shoulder pain, elbow pain, knee pain, and foot/ankle pain to name a few. 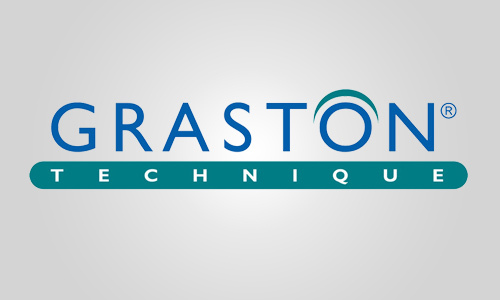 Utilizing chiropractic as well as Active Release Technique, Graston Technique, Class IV Laser therapy, RockTape/KinesioTape, biomechanics, physiotherapy, and more, we go beyond symptom treatment and get to the root of the problem. 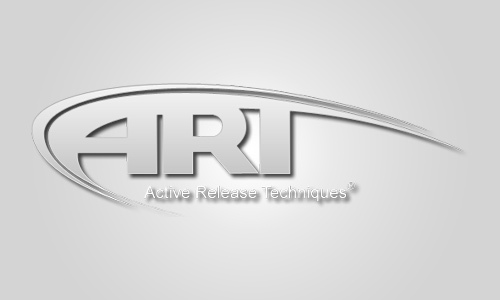 If you are tired of just treating the symptoms and looking for a solution once and for all, please give us a call or feel free to explore our site to learn more about the specific style of chiropractic care and the industry leading soft tissue techniques we utilize. We want our patients to feel comfortable knowing that from their first visit on, they will be treated with the care and compassion you would expect from a team of professionals. Our Chiropractic Services & Techniques go far beyond your average chiropractor. At NorCal Spine & Sport you will find an unparalleled combination of the most innovative treatment techniques. 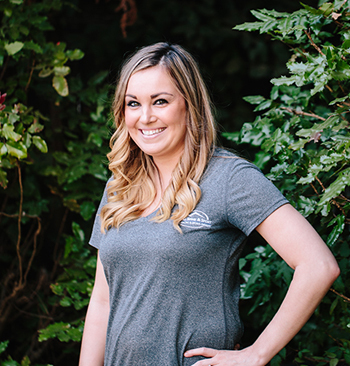 By combining exercise therapy, spinal manipulation, Active Release Techniques, and physiotherapy modalities, NorCal Spine & Sport provides the most comprehensive care in the area. From the moment you call to the moment you walk into the office, our friendly staff will make you feel comfortable at every turn. 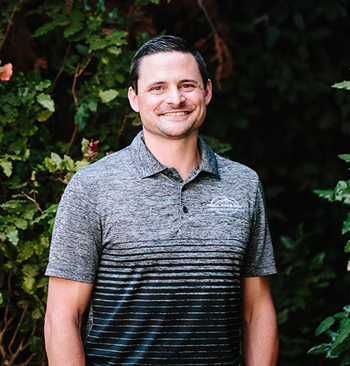 If you are looking for a Chiropractor that is passionate about innovative treatment techniques with a goal to make you feel great in your everyday life, NorCal Spine & Sport has your back.